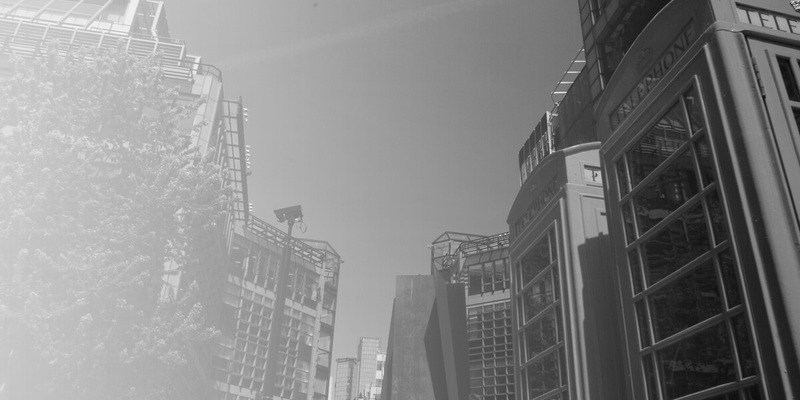 Winckworth Sherwood’s multi-disciplinary team work closely with telecommunication operators and site providers, sharing their specialist knowledge and advice on a wide range of areas. Our team includes lawyers specialising in radio cell site property, property litigation, regulatory law, commercial contracts, planning and construction. We have an understanding of an operator’s requirements with regard to equipment and the need to upgrade to move with technological advances. The team’s property lawyers regularly handle a large volume of site acquisitions and site sharing between operators, variations to allow for equipment upgrades as well as advising on the specific requirements of retailers of communication devices. Our commercial lawyers are well placed to advise on a variety of areas including; regulatory law, joint ventures, commercial contracts (both Private and Public Sector), partnerships, public procurement, intellectual property issues, data protection and freedom of information, as well as commercial and services contracts disputes. We have extensive experience in advising the utilities sector, including water and sewerage undertakers, gas transporters, public communications and others. We have also acted on schemes for renewable sources of energy, including wind and wave power. Since privatisation in the 20th century, law relating to utilities has become increasingly complex. Our work in this field requires us to keep up to date not just with changes in the law but also with technical developments. When advising on infrastructure schemes such as railways, tramways, harbours and other works we are required to have regard to utilities, for example by drawing up arrangements to avoid conflict at the interface between the systems of different utilities and statutory undertakers. Where we are not acting for the promoters of a major scheme we are often instructed by utilities who need to ensure that proper legal arrangements are in place to safeguard their rights and property. Whether we are advising a promoter, developer or utility, our specialist construction team is on hand to advise on contracts, arrangements, and any potentially contentious matter that may arise. Working in tandem with them, our development, planning and environment lawyers are on hand to ensure that all regulations are followed, and agreements correctly agreed. Utilities companies require strict adherence to health and safety legislation as well as a comprehensive grasp of employment issues. Our team advise on human, IT and process outsourcing, commercial contracts with distributors, as well as with potential suppliers during the procurement and implementation of any new sites.